Bristolian mythology and folklore hasn’t exactly been a growth industry of late. This is finally being rectified on that old Teardrop Exploder Julian Cope’s The Modern Antiquarian website where Stewart Guy has been exploring the myths and stories of Goram. 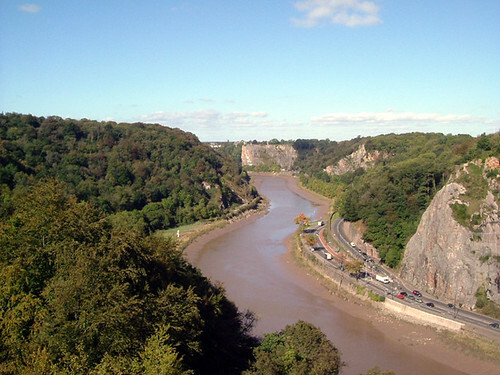 The giant Goram was reputed to have lived in the Henbury area of the city – no really, I’m not making this up – spent a lot of time stomping across Durdham Downs and is said to have dug the Avon Gorge and created the early settlement of Bristol. It’s off-the-wall stuff but Guy’s done his research and anyone looking for something beyond the couple of lines dedicated to Goram in Blaise Castle guides might, at least, want to start here.